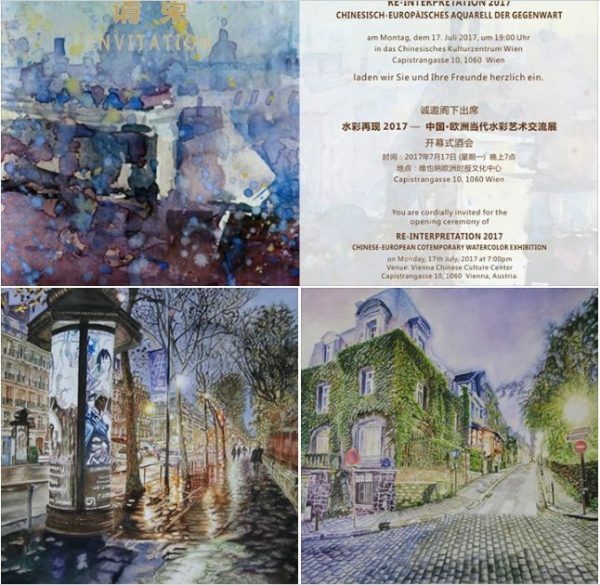 Mr Kong Yaw Loh, is the Founding Curator of RE-INTERPRETATION CHINESE EUROPEAN CONTEMPORARY WATERCOLOR events, that is promoting contemporary watercolor art across Europe and China. Two of my paintings were selected to be part of these travelling exhibition, …. – Jiaxing’s Library–Exhibition Hall – 2018 China.